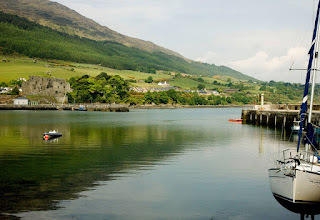 One of the most exciting things that happened was our unforgettable trip to carlingford! I should probably explain to you what Carlingford is and why we go. 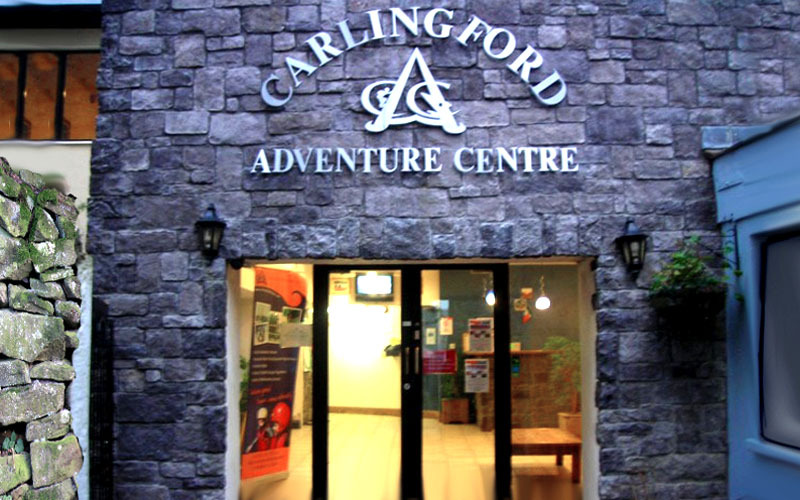 Every year our school brings TY students to an adventure center situated in the town of carlingford, in county Louth. 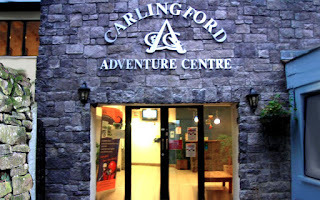 The trip is referred to as a bonding weekend, it's meant to bring us closer and help form new friendships with the other girls in our year through the different activities and challenges that the adventure centre has to offer. Even before TY had begun everyone was anticipating this Carlignford trip with high hopes. Legend has it that it's one of the best parts of TY and we were all very eager to find this out for ourselves. So naturally when the time came for us to embark on our journey to carlingford we were very excited. On the 17th of September we arrived in school carrying suitcases and eager smiles. We all filed into the bus and off we went. 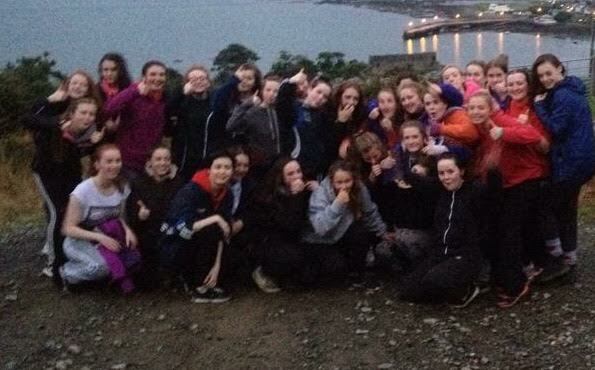 2 hours later a bus full of singing teenage girls hocked up with excitement arrived in carlingford. 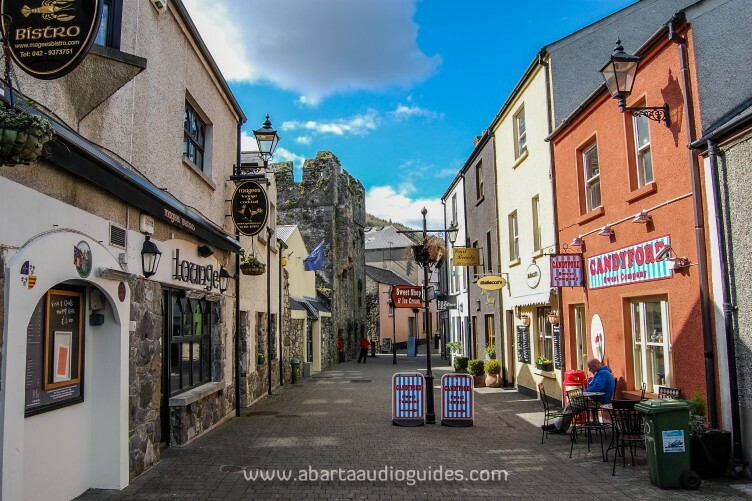 When we arrived we were amazed by the natural beauty of a true medieval Irish coastal town that certainly lived up to our expectations. The stories of the cute little town were true. As soon as we got to the adventure center it was straight to activities. We quickly dropped our bags in a way too small storage room and were promptly split into two groups. My group did water activities first. We skipped down to the changing rooms and were given wet suits to put on. Let's just say, if there was a part about this trip that I didn't like it would be figuring out how to put on a wet suit without injuring myself.... It was an unpleasant experience indeed. Once the ever so flattering wet suits and life jackets were on, the rest was a breeze. The water sports itself were extremely exciting. We canoed up to a platform out in the sea and were allowed to jump off of it into the water. However before we were told we could jump, one of the instructors sneakily pushed a girl into the water. we all helped her back up and she was fine but her shoe was never to be seen again. we then made our way back to the center and were welcomed with a warm lunch and a rest before the days next activities.The food there far exceeded our low expectations and was just what we needed to keep going through this action packed trip. throughout the trip we did so many unforgettable activities and challenges that really brang our year group closer. one of the most memorable things we did was the night walk where we walked up to the top of a mountain and did a night walk. we were blindfolded and had to make our way through a forest using a rope and holding on to each other. It was unforgettably terrifying but also extremely fun. Between this and much much more we had a lot of fun and amazing experiences at carlingford. It truly was an unforgettable trip and it brought us all a lot closer to one another.